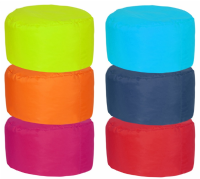 We have an excellent range of Bonkers Bean Bags to suit any age range in a wide choice of colours and fabrics to suit any taste. 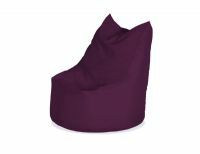 They are great for indoor and outdoor use for those looking for affordable seating for the lounger and spacesavers. 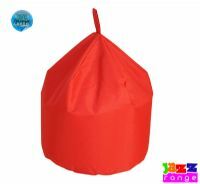 Available in in 11 different vibrant colours with choice of either beans or foam filling. Made with 100% Polyester and is Water Resistant. 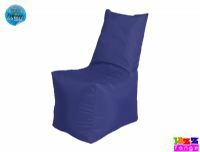 Available in in 11 different vibrant colours. Made using PU faux leather with a soft corded fabric top.